I came to this book in an unusual way. One of my children’s literature friends sort of “set me up” with this author. She recommended I read this book because the author and I write in a very similar literary style. I totally trust the judgment of my friend (hey, she likes MY work :)) so I accepted a copy and agreed to give it an honest review. And guess what? I was completely engrossed by the end of the prologue. Korram, the crown prince of Malorn, is only months away from his 18th birthday. But he fears the regent who came to power when his father died will not want to stand down when he comes of age. In fact, he fears for his life. 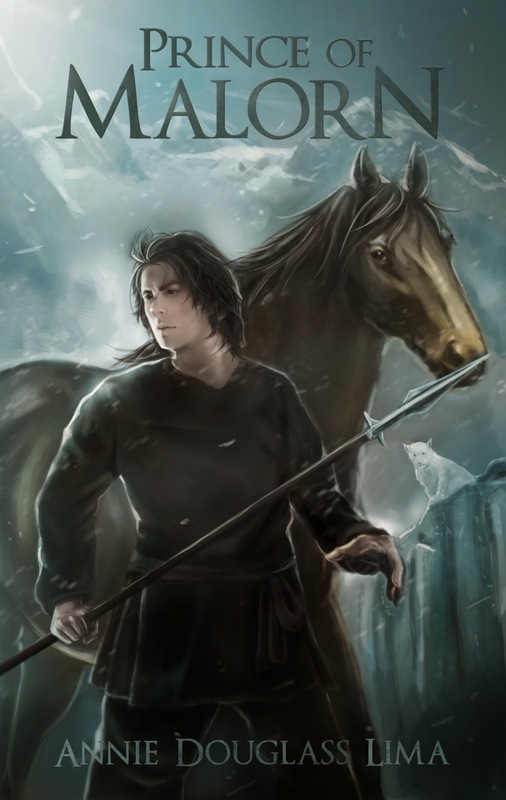 To protect himself, Korram travels to the Impassable Mountains to raise an army from the people group who lives there. This book has everything I love: lovely, concise prose, unique word pictures, and highly developed characters as well as epic adventure and absolutely superb world-building. My favorite element is the meeting of these two very distinctive cultures. The Mountain Folk are nomadic, family-oriented, and dependent on the land and their goats for survival. The Lowlanders are a more traditional medieval kingdom. Their meeting brings about some well-thought-out and often funny results. But it also shows humanity at its finest, when relationships can be formed despite differences. I did not learn this is the third book in the series until I was halfway done. The other two are interrelated, but they can be read independently with no problem. I loved the lands of Malorn and Alasia so much that I purchased books one and two and signed up for email notification for when book four comes out. Prince of Malorn earns my highest recommendation and a Bookworm Blather (my blog) Squeaky Award. It’s an indie read, so probably not. But that also means the ebook is very affordable!